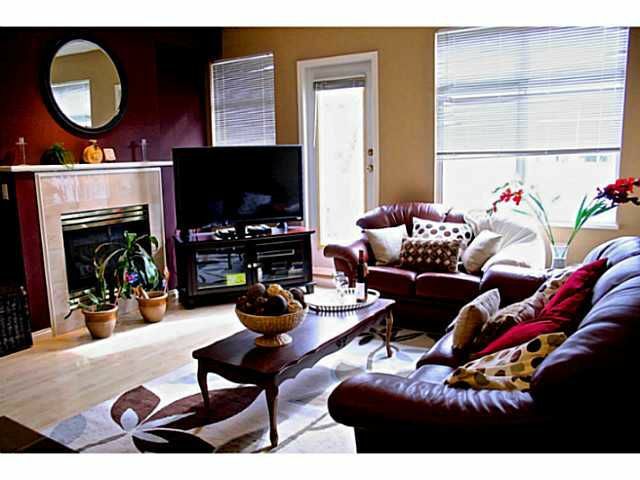 BEST PRlCED 3BED AND DEN Townhome in Terra Nova. Lovingly maintained with 9FT ceilings, NEW CARPETS, DESIGNER PAINT, and NEW WASHER AND DRYER, this home faces N/S and is quietly tucked away from the busy street. The Den on the main floor is large enough to be 4th bedroom and in addition to that there is a large recreation room downstairs that can be an office or used for Storage. (Rec room is not included in Strata plan and was finished after final occupancy) Recreation facilities include Outdoor Pool with lots of shopping around the corner. Enjoy long walks along the dyke and send your kids to SPULUKWUK Elementary School.